Want the Ultimate VANFEST experience? The quickest and easiest way to have your festival home away from home completely sorted with all the luxuries! 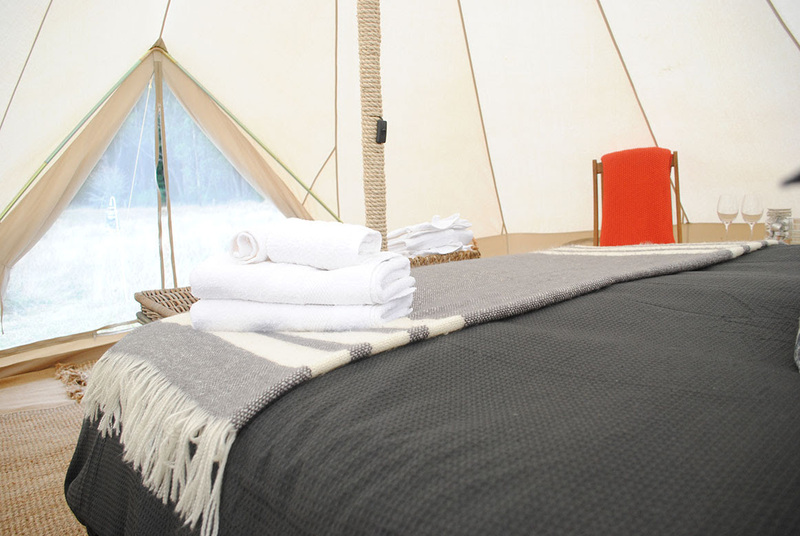 Purchasing a Glamping package, allows you to arrive at VANFEST with your partner or mates to a fully set up 2 or 4 man Bell tent in our perfectly positioned VAN-CITY campsite, so you can get straight into enjoying the full weekend of festivities. Easy. *All tents are made from 100% canvas and are a great alternative tocamping tents. All our Glamping campers will have a nearby parking allocation for their vehicle. 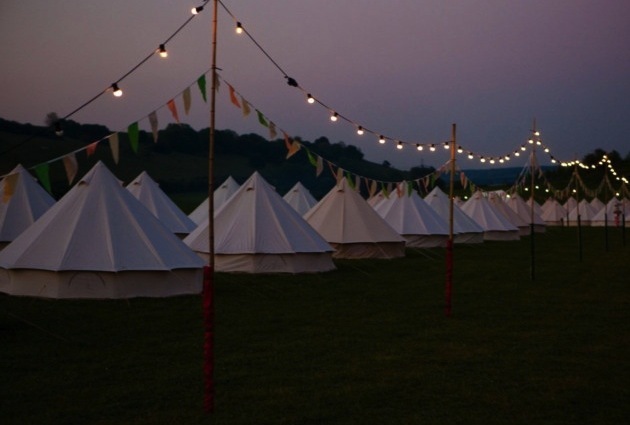 Glamping passes do not include your festival ticket. Glamping campsite will be in an enclosed campsite within VAN-CITY and only those with valid passes can access this campsite.